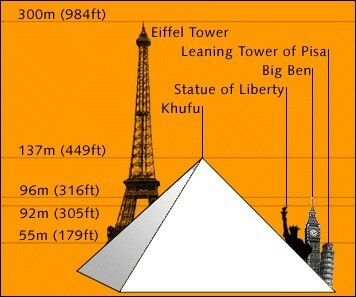 The Eiffel Tower is 303 meters high. It weights over 10,000 tonnes and has 2,500,000 rivets. It has been repainted 20 times and the French government added lights to the tower in 1985. It takes 704 steps to get to the top of the second floor. It is open every single day of the year from 9 a.m. to midnight from 15 June to the 1st of September , and from 9:30 a.m. to 11 p.m. during the rest of the year. If you are 12-24 years old , the fee is €7,00. Adults is €8,00. To the second floor to the top it is €14,00-€13,00. Through the stairs it is €3,50-€5,00. His name is Alexander-Gustave Eiffel. He was one of 100 artist to submit projects. His was picked as the favorite. It has about 2.5 million rivets. It took 2 months and 5 days to finish. It ended up being the world's most visited tourist attraction. 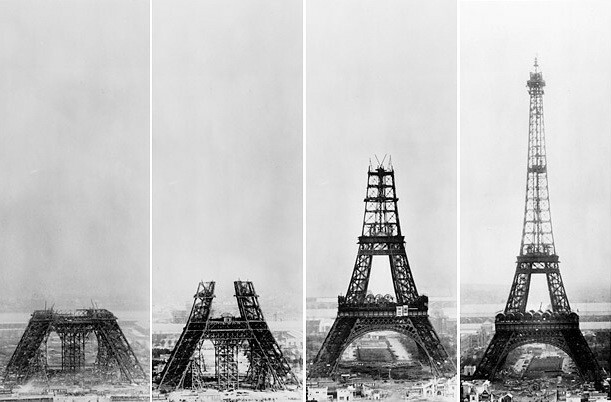 The tower was supposed to be temporary but after the World Fair they decided to make it permanent. Imagine the great city of Paris without the Eiffel Tower !They built it to remember the 100th anniversary of the French Revolution. The effiel tower is the most visited monument in Europe to this day. The tower gets about 6.8 million visits a year. In front of the tower is a gorgeous garden making it a great hang out spot. 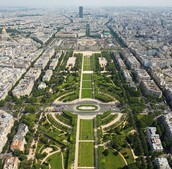 The Av.Anatole France runs under the tower In Paris but not as a street. 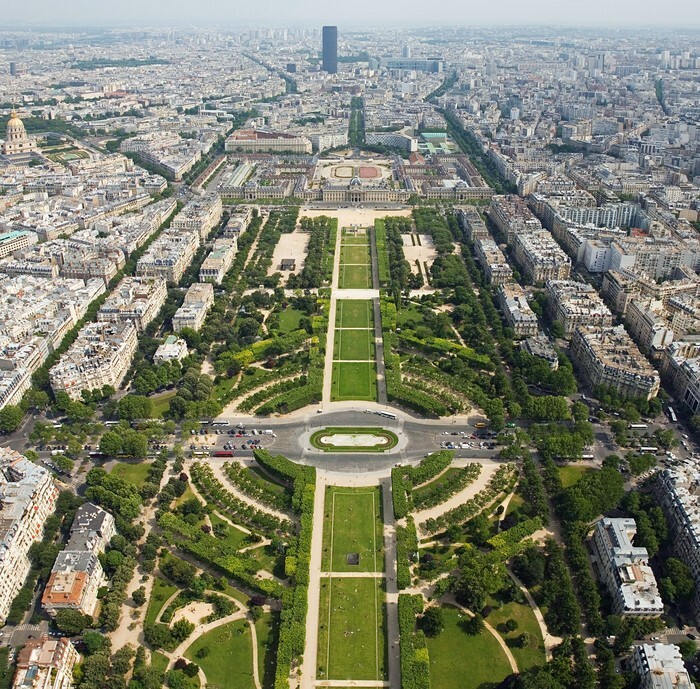 It is a walk way and there is no payment to walk under it.It is located on the Champ de Mars and it isn't very far from the Seine river.it is also the seventh arrondissement of Paris. 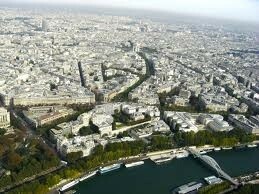 When I went to the Eiffel tower I went all the way to the top there. It is a glass floor and wired fence so air can travel through easily. There is a restaurant on the second floor and trust, me it is very expensive! The price range is about 65€ a person and it seats 200 people. It even has a dress code of some what dressy. It is a Traditional French cuisine. On ground level it serves drinks and refreshments. This is also where my parents had the wedding dinner. I chose this topic because, well who doesn't know about the Eiffel Tower it is the number 1 most popular sites and it is found in the famous city of Paris France. I was going to do the catacombs but I changed my mind (because Blake got it) and I picked what is known as the Iron Lady.